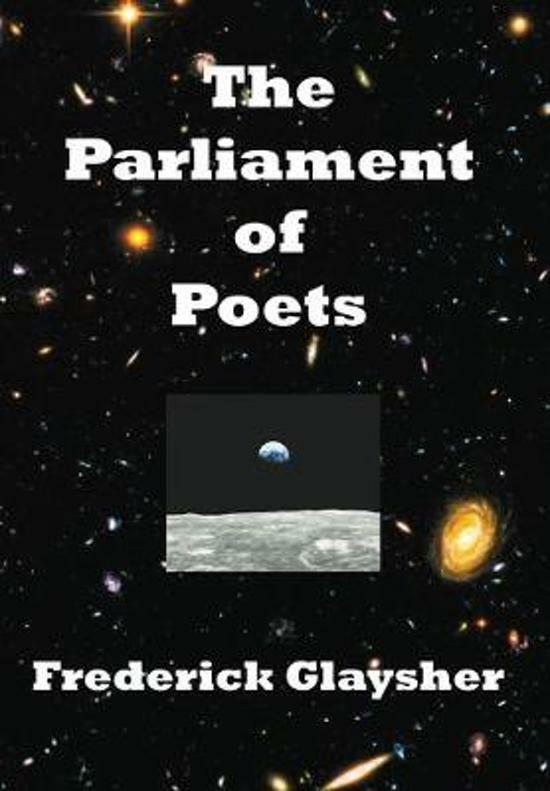 Thirty years in the making, The Parliament of Poets: An Epic Poem, by Frederick Glaysher, takes place partly on the moon, at the Apollo 11 landing site, the Sea of Tranquility, a Journey towards healing the psyche of the planet. That transcendent Rose symbol of our age, the Earth itself, viewed from the heavens, one world with no visible boundaries, metaphor of the oneness of the human race, reflects its blue-green light into the darkness of the starry universe. ''A great epic poem of startling originality and universal significance, in every way partaking of the nature of world literature.'' —Dr. Hans-George Ruprecht, CKCU Literary News, Carleton University, Ottawa, Canada, author of numerous books and articles on Goethe, Thomas Mann, Hugo, Borges, etc.